According to Map Universal “Top 10 Countries By Instagram Users“, there are 11 million Instagram users in Japan and that pushes Japan to one of the top 10 countries with the most users in the Instagram. 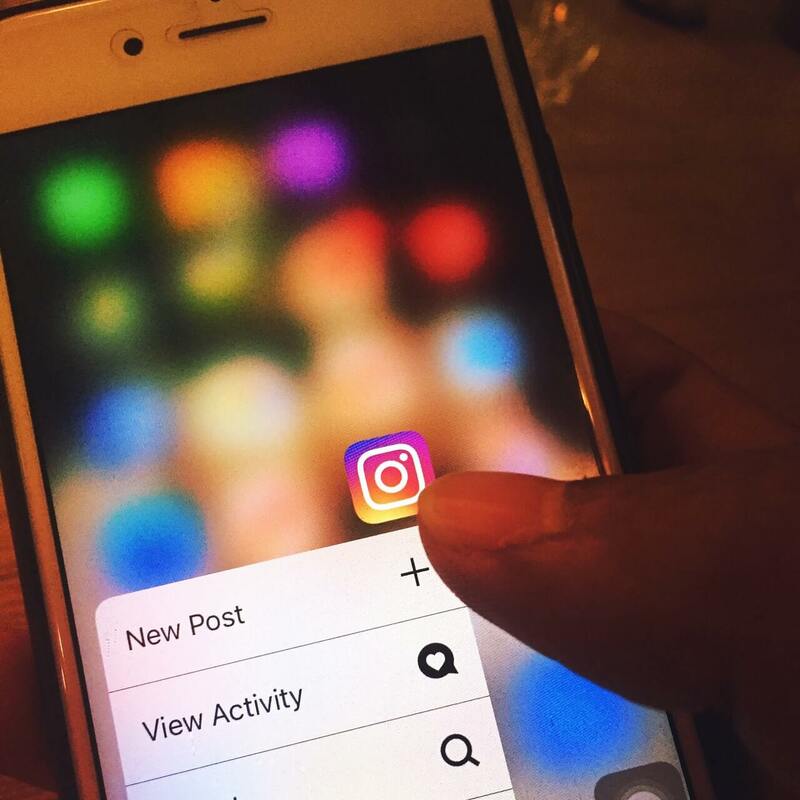 For Instagrammers looking for more followers on their Instagram accounts or for SNS manager who needs to increase international engagement and to acquire global audience on their corporate Instagram accounts, this number can not be ignored. The best way to reach Japanese Instagram users is, of course, to have Japanese content as well as Japanese #hashtag so they can be aware of your contents. However, Japanese Instagram users have strong cultural preferences in content and hashtag wording. It means using Google Translate is not your perfect solution for your marketing in Japan all the time. Indeed, Google translate is getting better and better nowadays and sometimes it translates your word into perfect Japanese. But are you 100% sure that the translation tells your story, campaign, or thoughts in the right way and in the right manner? How do you know the translation is not breaking any Japanese cultural taboo and won’t make anyone upset with your post. Using Google translate all the time for your Instagram could be a bad ending. So think about this. 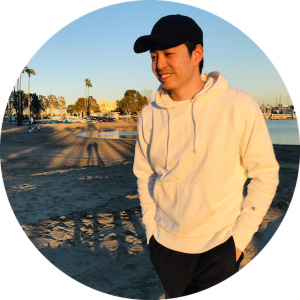 If you want to have attention from Japanese Instagram users, be prepared with the right content to reach them in their native language while keeping your story and tone. Localized content allows you to appear more relevant to the end user and it’s very important to have someone on your side with a local knowledge and an awareness of taboo words and issues. Koto Films provide broads kinds of PR / communication service for your business in Japan includes SNS content localization.